Holy Week is the most solemn and glorious week in Christianity, the pinnacle of the liturgical year. It's more sacred than Christmas! This is because Holy Week commemorates the final week of Our Lord's life, the very purpose for which Christmas happened. 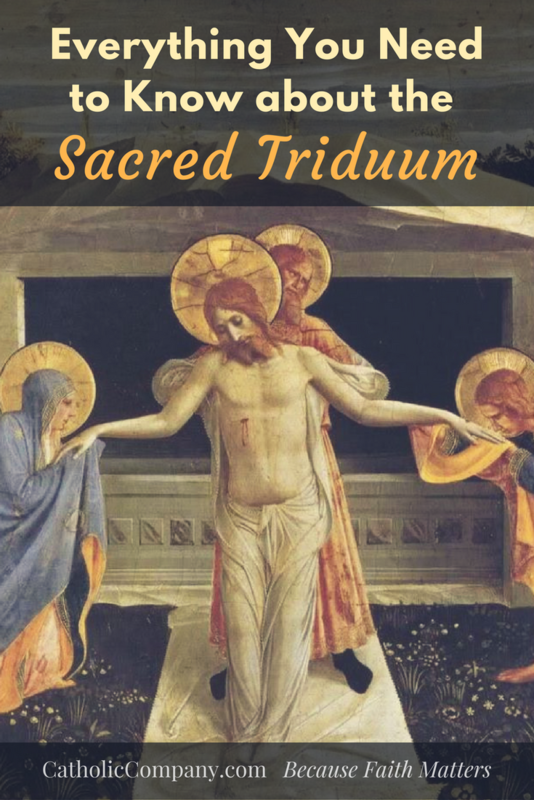 Basically, the Sacred Triduum is one great festival recounting the last three days of Jesus' life on earth, the events of his Passion and Resurrection, when the Lamb of God laid down his life in atonement for our sins. "Though chronologically three days, they are liturgically one day unfolding for us the unity of Christ's Paschal Mystery" (USCCB). It is known as the "Paschal Mystery" because it is the ultimate fulfillment of the ancient Jewish Passover (or Pasch), which itself was a recollection of how God brought the Jews out of their slavery in Egypt. 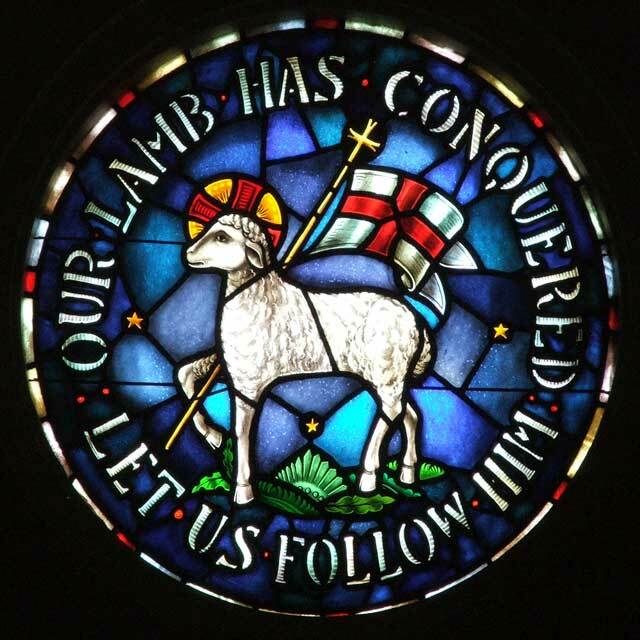 The spotless lamb was slaughtered at the Passover meal and consumed, and that night the destroying angel "passed over" the homes marked with the blood of the Passover Lamb, and those covered by the Blood were saved. 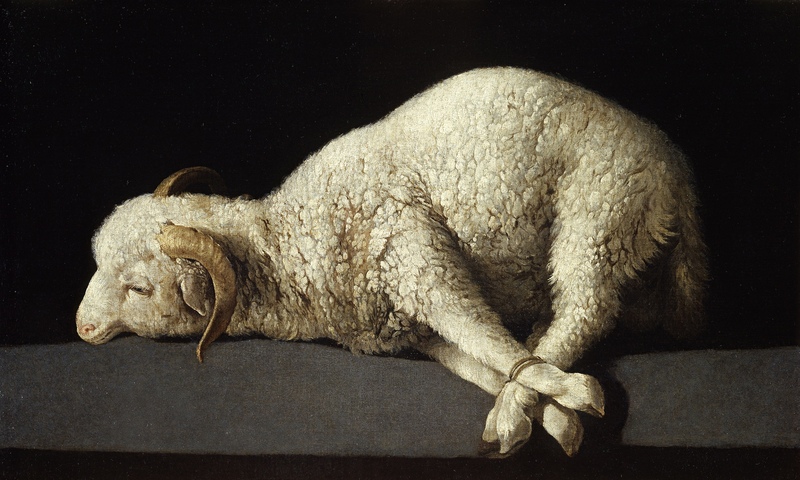 This was the Old Testament prefigurement of Jesus' work at the Last Supper?where he inserted himself as the Paschal Lamb?and Calvary, where the sacrifice was offered to save us from our slavery to sin. With the Holy Eucharist, we consume the victim that died for our sins. The Paschal Mystery is, therefore, God's plan of redemption for the fallen human race through the Passion, death, and resurrection of God-man, Jesus Christ. It is one marvelous event stretched out over three days. 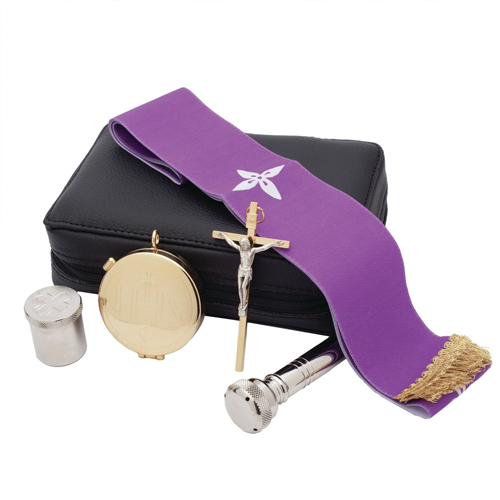 The evening Mass on Holy Thursday is referred to as The Mass of the Lord's Supper. This is where the Church relives the institution of the Eucharist and the Holy Sacrifice of the Mass at the Last Supper, as well as the institution of the priesthood, which took place the evening before Jesus was crucified. After the homily there is an optional washing of the feet ceremony, where the priest washes the feet of others to signify his role as servant, just as Jesus did with his disciples. Extra hosts are consecrated at this Mass to be used on Good Friday when no Mass will be celebrated. The Mass of the Lord's Supper on Holy Thursday concludes with a procession of the Blessed Sacrament to the "altar of repose," a place where the consecrated host is kept other than the main altar where Mass is normally celebrated. 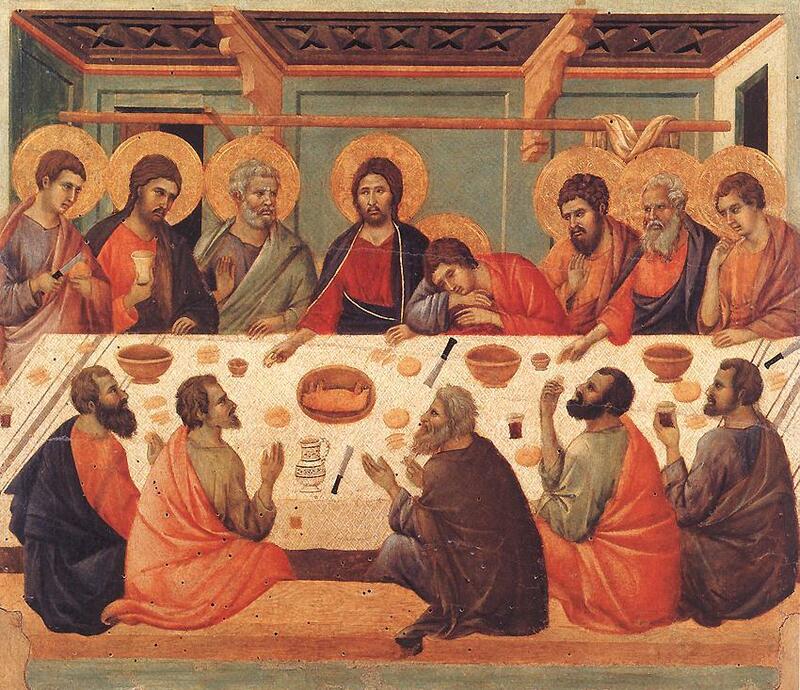 Because of its connection to the Last Supper, where Jesus instituted the Mass and the twelve Apostles first received Jesus in the Blessed Sacrament ("Take, eat, this is my body . . ."), Holy Thursday is a day especially given to adoration of Jesus in the Holy Eucharist; many parishes will create space for people to stay and pray with the reposed Eucharist at this altar of repose late into the night. 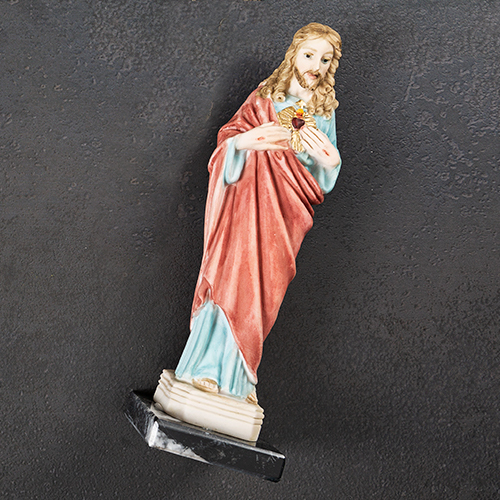 Good Friday is a mandatory day of fasting and abstinence. This is the day of the crucifixion, the day Jesus died for the sins of the world. The parish altar looks very different on Good Friday, it is plain and bare. There is no consecrated Host in the Tabernacle at the main altar of the church; it was carried away on Holy Thursday night to the "altar of repose" to signify Jesus' death. The candle by the Tabernacle is blown out, and the Tabernacle doors are left open to show that it is empty. Jesus is gone. This is quite dramatic, highlighting that Good Friday is a solemn day of prayer and mourning. On this day Christ is in the tomb. There is no daytime Mass on Holy Saturday. It is still a day of fasting and sorrow, the final one before the Easter Vigil begins that evening. 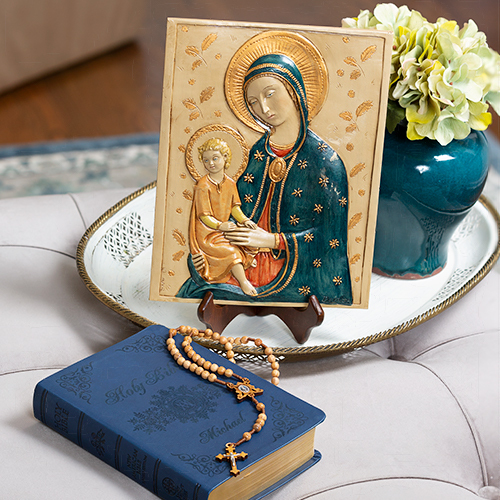 We remember, with Mary and the disciples, that Jesus died and was separated from them for the first time as he lay in the tomb. 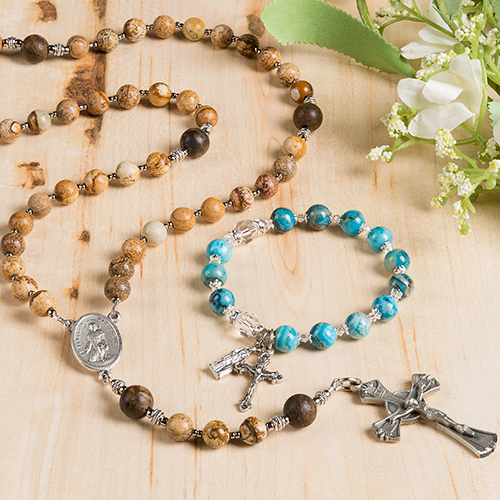 The faithful often continue their Good Friday fast through Holy Saturday. 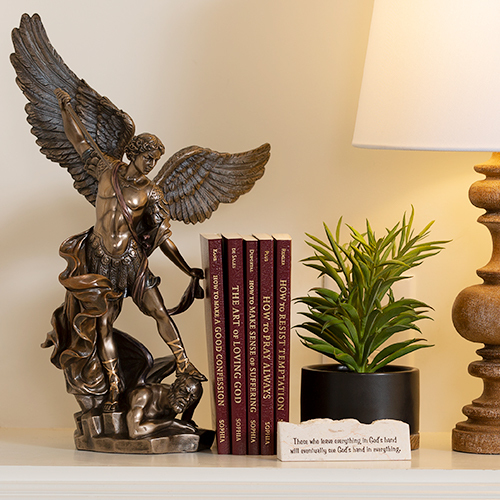 In the Apostles Creed we pray "He descended into hell" (translated Hades, that is, the temporary abode of the dead - not the eternal lake of fire) which describes what Jesus did in the time between his burial and Resurrection. 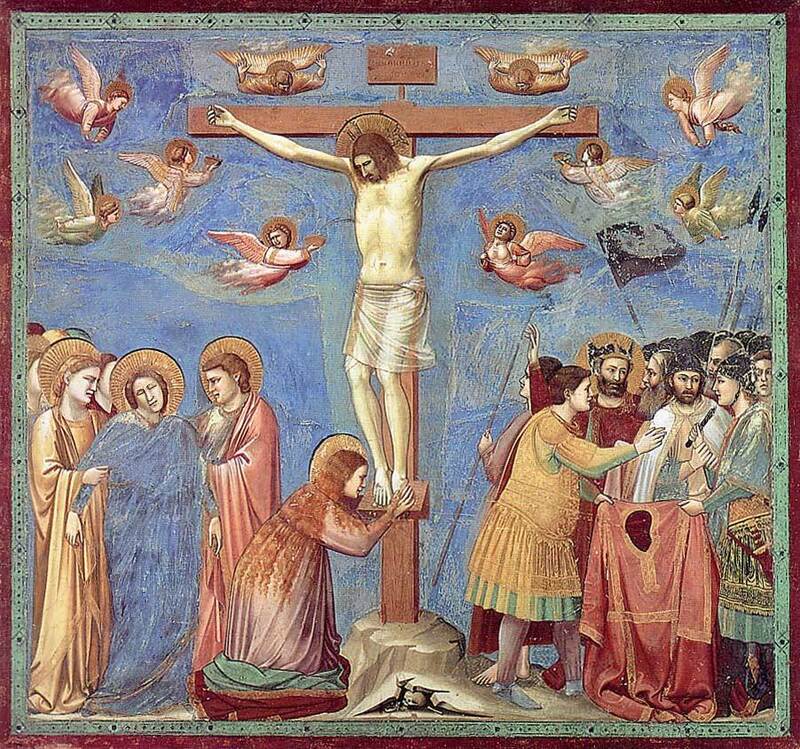 Jesus descended to the realm of the dead on Holy Saturday to save the righteous souls, such as the Old Testament patriarchs, who died before his crucifixion. 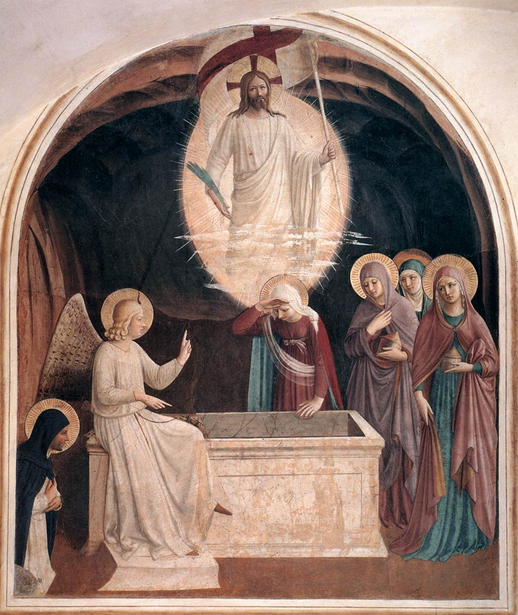 The Catechism of the Catholic Church calls Jesus' descent into the realm of the dead "the last phase of Jesus' messianic mission," during which he "opened heaven's gates for the just who had gone before him." Before Holy Saturday, there were no souls enjoying the beatific vision of God in heaven! Christ's work on Holy Saturday is also known as the "Harrowing of Hell." The vigil is divided into four parts and can last up to three hours: 1) the service of light, 2) the liturgy of the Word, 3) the liturgy of Baptism, and 4) the liturgy of the Eucharist. This is also the Mass where many in RCIA are brought into full communion with the Catholic Church. Read more details about each part of the marvelous Easter Vigil here. Easter Sunday is what we've all been waiting for! The 40 days of prayer, fasting, and almsgiving during Lent was in preparation for this day, when our hearts and souls can drink in deeply the culmination of the Pascal mystery: the Resurrection. To celebrate the Sacred Triduum fully, check your local parish bulletins for event times on Thursday, Friday, and Saturday of Holy Week. 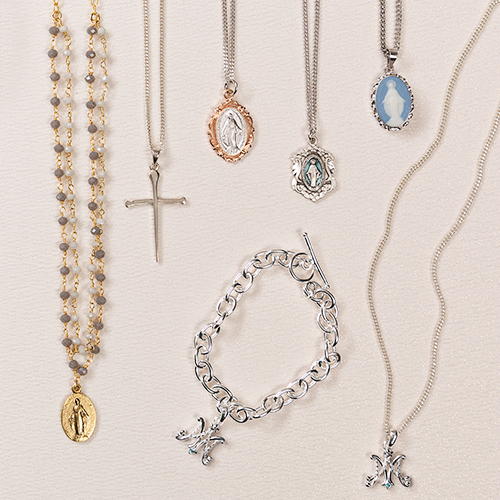 If you already participate in the Easter Triduum each year, what is your favorite part? 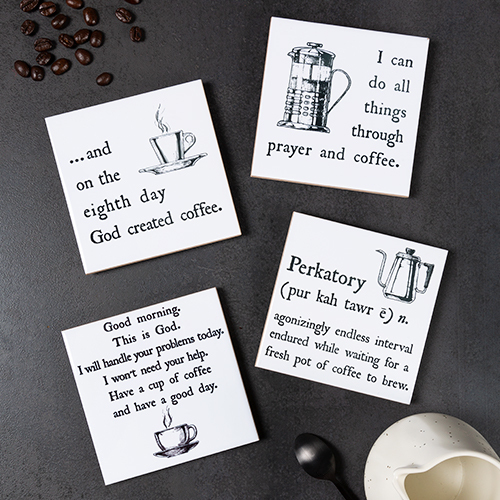 Does your parish have any other special traditions during the Triduum? Please leave a comment below! This article has been updated and was originally published in March 2013. 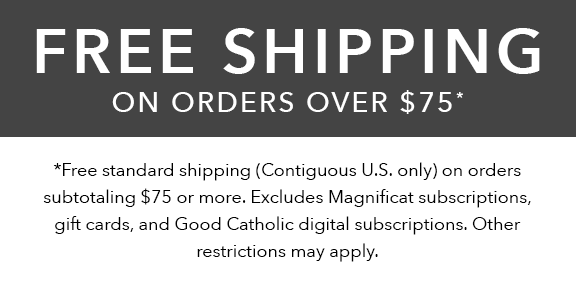 © The Catholic Company. All rights reserved. Hello Father - Thank you for the clarification, we'll make that slight adjustment in wording so there's no confusion. God bless! I haven't been to mass in years, please pray for me to get there... 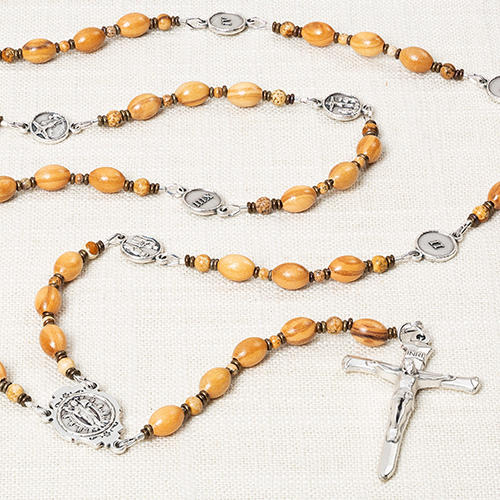 I want to know a little better about the orders of mass, and I want to get help to be able to pray better... I still got my parents and my loving older brother, pray for us all even my son... Jesus Christ is big... I know, God bless You all... thanks for everything... I know that things will work out for the better/best! Keep praying and staying faithful... I "Love You Jesus!" Santiago - We are starting a wonderful online series on prayer this Friday which I think you would find very helpful! 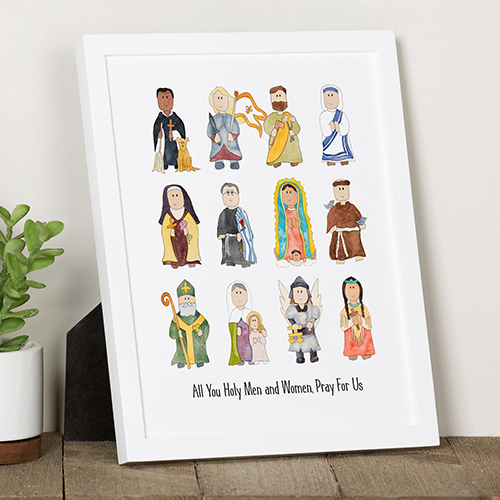 You can purchase it here: https://www.catholiccompany.com/school-prayer-good-catholic-digital-content-series-i125794. Also, if you're looking for the grace to love God more, there are no more powerful places than Confession and the Eucharist/the Mass! If you have questions about the Mass/ the Faith then you can also call a parish and make an appointment with a priest to talk about those things. God Bless. Thanks for all the Great info u have here! 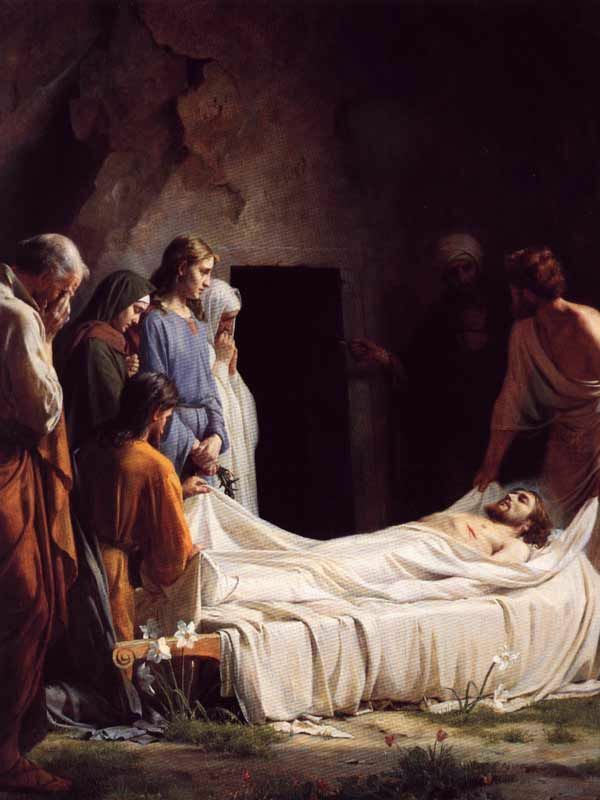 What is the name of the painting or what is the citation for the picture under HOLY SATURDAY? thanks in advance! Randy- This is "Burial Of Christ" by Carl Heinrich Bloch. Thank you for explaining this Holy day. In our church, we visited 7 churches to pray and meditate. God bless you Gretchen and may the Lord be with you in your journey in speaking and spreading "the Word." Have a bless Holy Week. Fantastic summary, Gretchen! Many thanks - using this info for an apologetics class to youth today, with you as the source =) Have a wonderful Easter! I too, am a convert. And while the Easter Vigil is incredible and my favorite part of Holy Week, i love that our priest and parish do a Tenebrae Service on Holy Wednesday. This ancient service, done entirely in Gregorian Chant, brings me to tears every time. And it's symbolism readies me for the rest of Holy Week. Thank you for the great post! Hi Carol, yes you may! Just be sure to reference us as a source. Thank you, and God Bless! I love your articles Gretchen. Thank you for what you do. I am an active duty Soldier deployed in Kuwait and enjoy reading this in my very little quiet time. May the Lord continue to bless and keep you. Thank you so much! It is a grace and a gift to be able to write about our faith. Thank you for your service for our country, and God bless you! This is indeed a great job, may God continue 2 bless, reward nd strengthen u NJN-Amen. Thank you for the Triduum posting. I shared it in Facebook. I also love seeing biblical paintings again that I've always seen hanged around my school attending a Catholic school from elementary to college. It brings back pleasant memories. Thank you for all you do. May our Good Lord continue to bless you abundantly. Your writings on the Pascal Triduum are great a very good reminder of Holy Thursday, Good Friday, and Easter Sunday. God bless you. Trust in Jesus!